Run secure websites - Ensure your customer's safety! SSL protects your site visitors’ private and sensitive data against fraud and identity theft. SSLs guard data by providing encryption (scrambling of data to prevent tampering during transmission) and validation (verification of the business behind the website). Get Recommended by Search Engines! SSL certification is good for SEO. Major search engines like Google, Bing, and Yahoo place a higher value on websites that invest in this kind of additional security. Aside from helping protect your private information, obtaining shows search engines that you are an authentic and reliable business that is worth recommending to online browsers. Google, most especially, has announced that they provide a certain ranking benefit to sites that implement this type of protection. Press the padlock. Keep out fraud activities and other criminals from invading your websites. 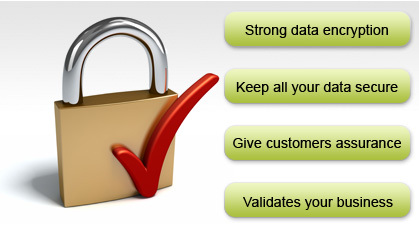 Get an SSL certificate to increase your customer's trust in your online business. Note that many paying costumers always look for the Lock Seal. No knowledge on SSL Installation on your server? No worries. 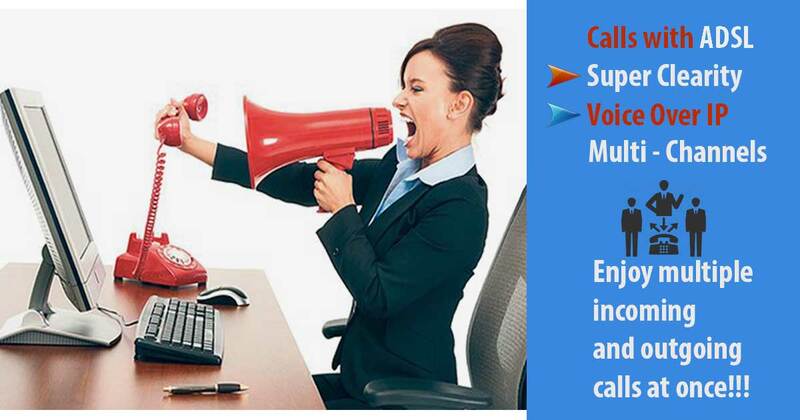 Our support team will surely help you out on this. How to install and SSL Certificate? If you buy an SSL certificate that provides maximum security, your visitors will notice their browser bar turning green when they type in your website’s URL. 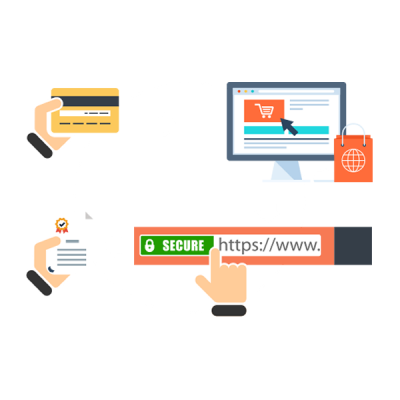 They will also be able to see a secure seal on your homepage, which is a viable sign that your site has been authenticated and is appropriately protected. Another common indication that a website is secure is if its URL starts with “https” instead of “http”.